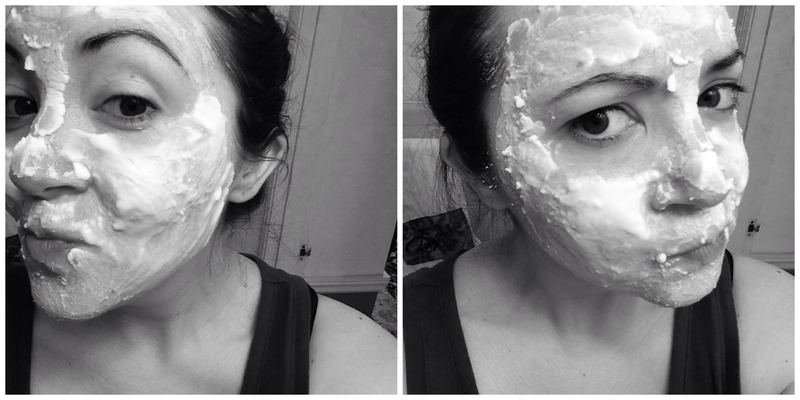 DIY: Baking Soda Face Mask | Finding delight. 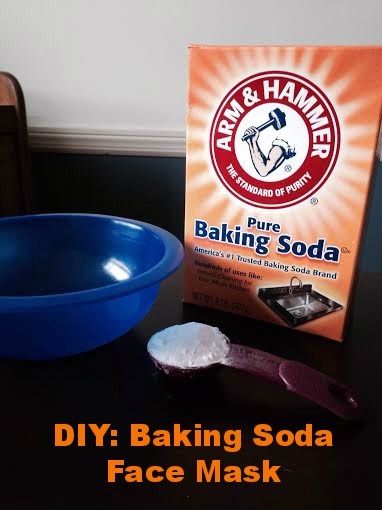 – Scoop 2 tablespoons of baking soda into a little bowl and add a few drops of water. – Stir until the two ingredients reach a paste-like consistency. 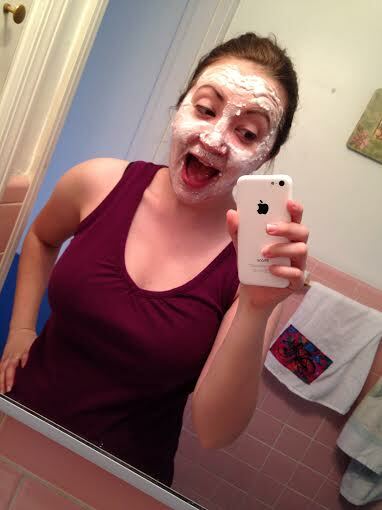 – Rub this paste mixture all over your face (not in your eyes though, ya dummy) and let it set ’til it dries. It’s fun to make the face pictured below to watch all the cracks happen ~ I’m a child. – Wash the dried mixture off your face with warm water from the tap and gently pat dry. VOILA! Girliness achieved– but without the crazy chemicals and excess waste that seem to be synonymous with the products marketed at us. Pro tip: Just go ahead and always have the following things on hand–baking soda, vinegar, witch hazel, Dr. Bronner’s Soap. Hacks galore! ❤ What do ya think? Would you try it? You know I would try this! I would like to add to your list of “always have these things.” My addition would be coconut oil! My current facial cleanser consists of; Coconut oil, baking soda, a little bit of tea tree oil! It works so great and is the most cheap. Yes! Good call, Rachel. Love it as a moisturizer. I’ve been doin’ the oil cleansing with olive oil (just because I always have it on hand) once a week and it feels like a spa day when really all it took was a trip to my kitchen cabinet! Have you heard any of the buzz about coconut oil pulling? I’m curious to try it. Pingback: Free-time this Fall? No need to break the bank! | Finding delight. Pingback: Testing the Amazing, Multi-Purpose Powers of Witch Hazel | Finding delight. 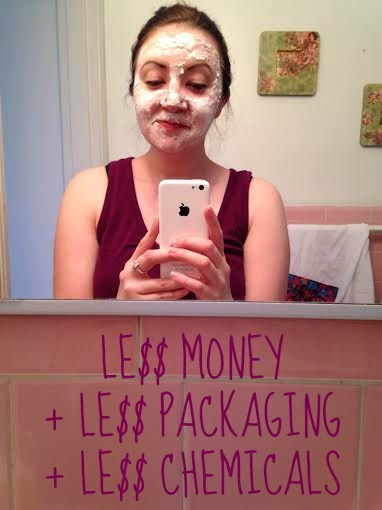 Pingback: 50 Ways To Save Money (With Minimal Effort) | Finding delight.